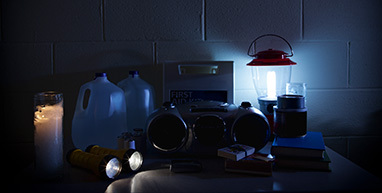 Be prepared and stay informed during power outages. 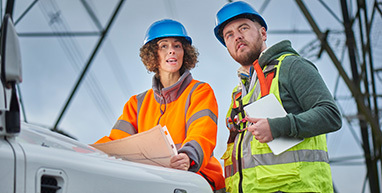 The Connexus Energy Outage Center provides members with outage reports and outage preparation information, FAQs, important links to report an outage or sign-up for outage alerts, and much more. 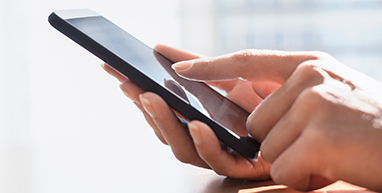 For outage alerts, login to your Connexus Account online and add notification under communication settings. Check our outage map to see if there is a power outage in your area. View monthly reports for major power outages lasting more than five minutes and affecting at least 500 members. 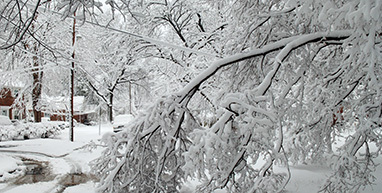 Power outages can occur any time of the year. 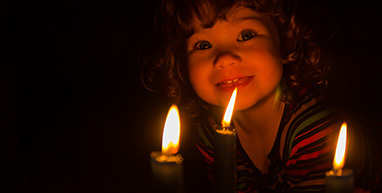 Connexus Energy encourages members to plan ahead for power outages with these simple guidelines. Sign up for outage notifications via email or text to get updates on outages in your area and restoration times. Connexus Energy works with our community partners to make things better for all Minnesotans. Take a look at the positive impact we've made in our communities with this video or learn more about our Community Partners.